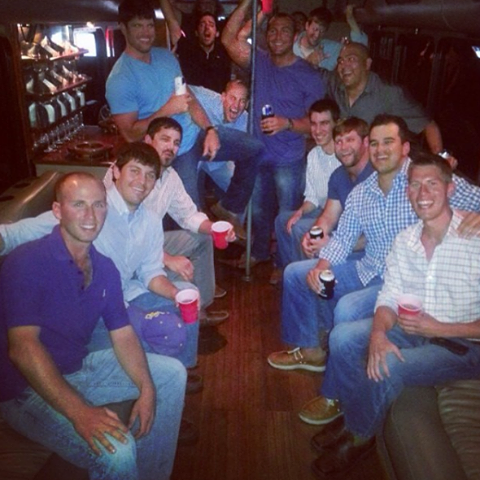 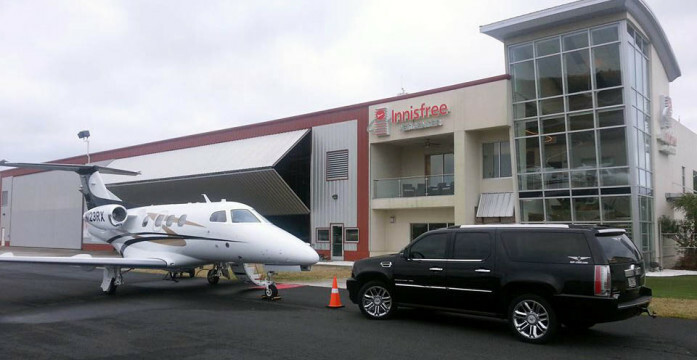 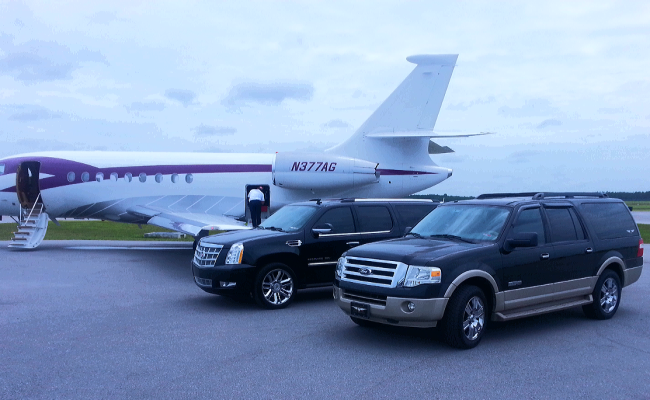 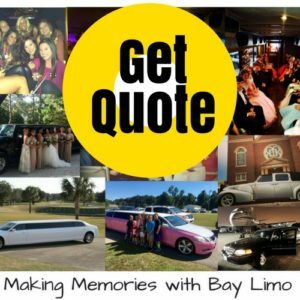 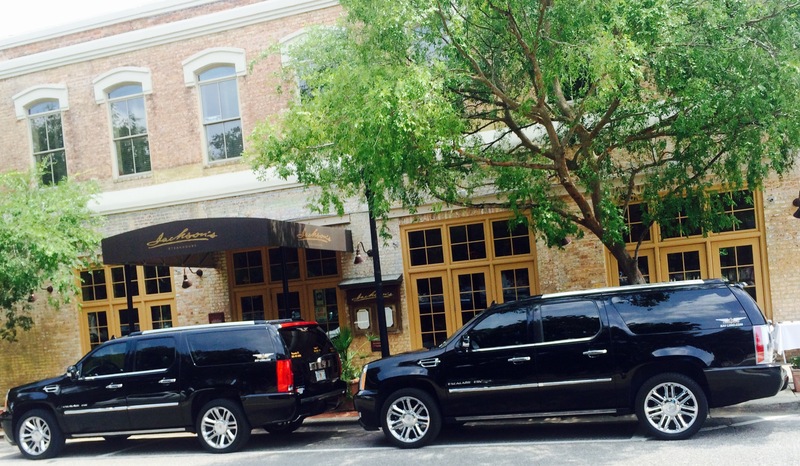 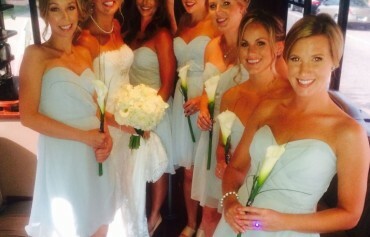 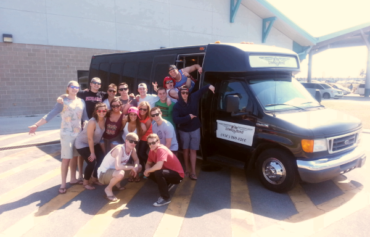 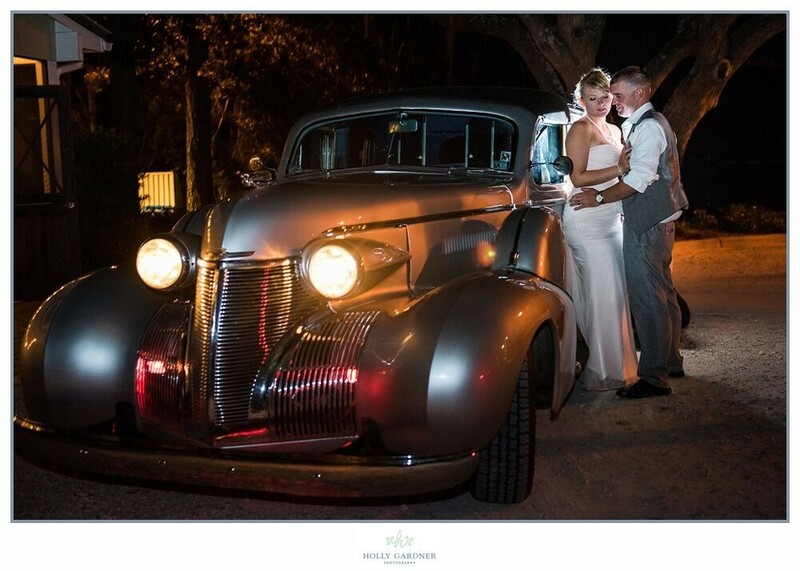 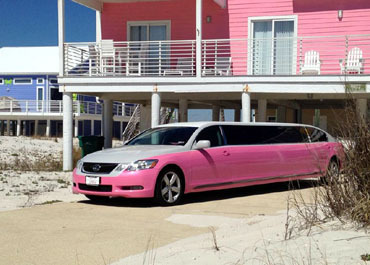 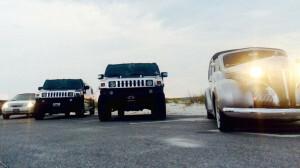 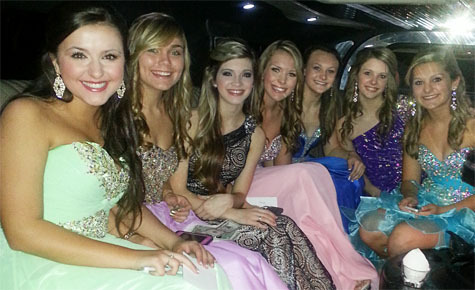 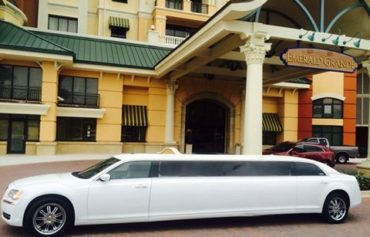 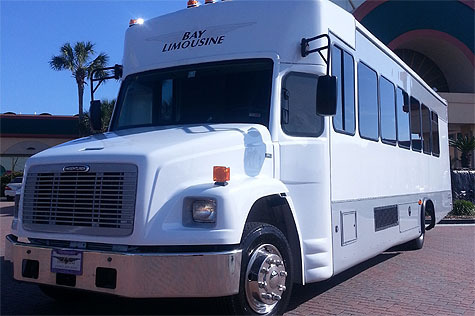 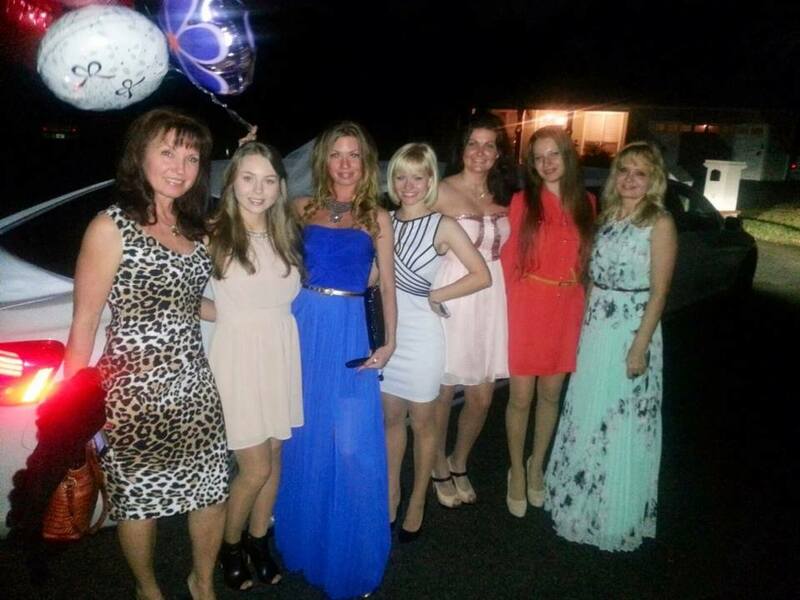 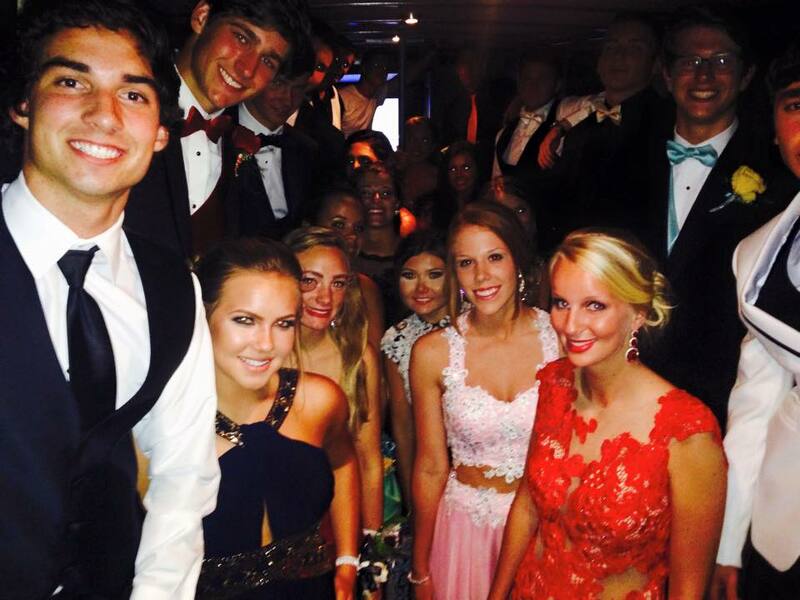 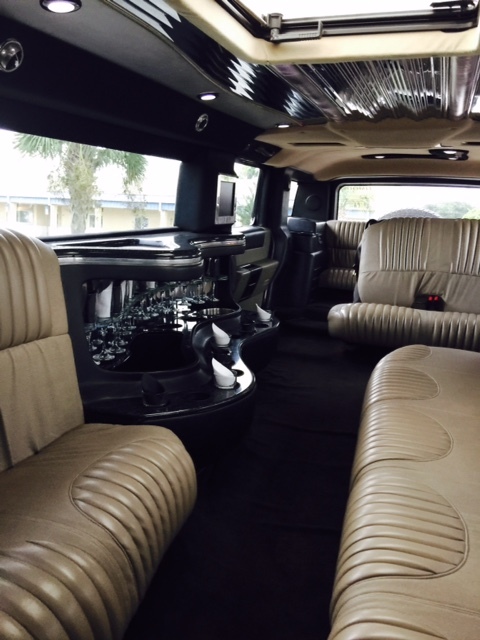 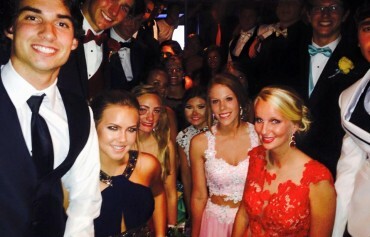 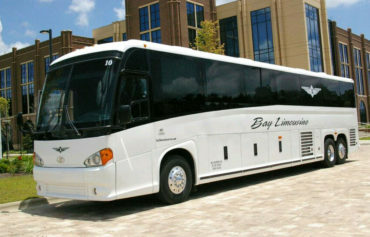 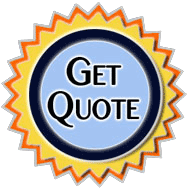 Bay Limousine Service has been providing luxury limo rental services to the Emerald Coast for over 25 years; serving the transportation needs of everyone in Northwest Florida from Pensacola to Panama City. 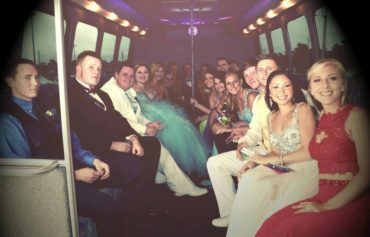 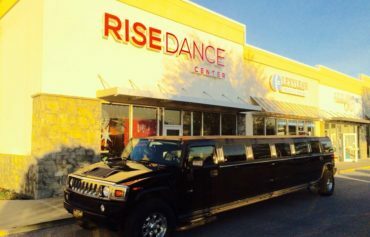 Whether you are here on business or a planning an unforgettable event our focus is the satisfaction, privacy, and safety of our customers. 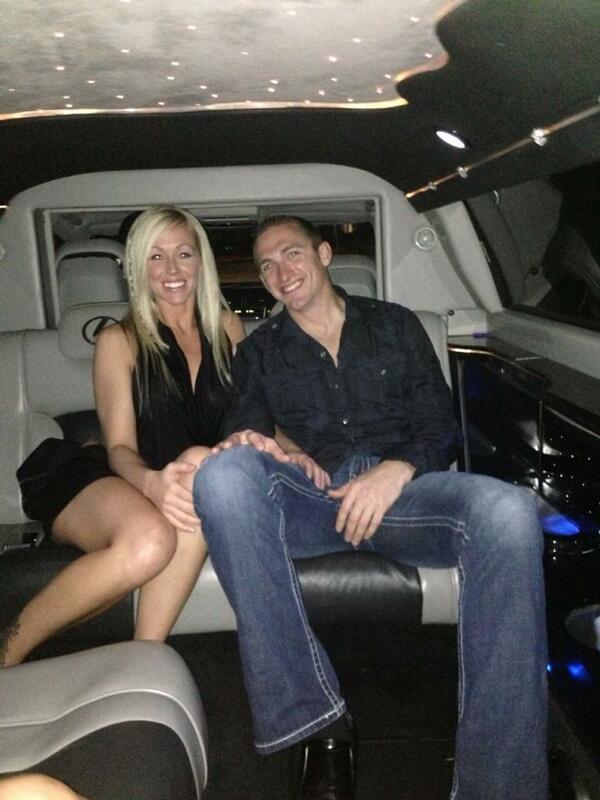 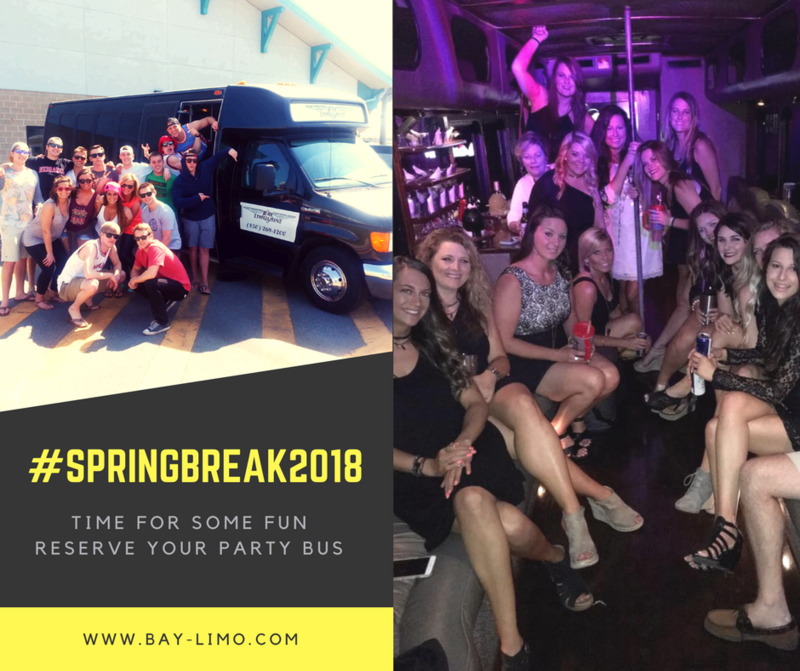 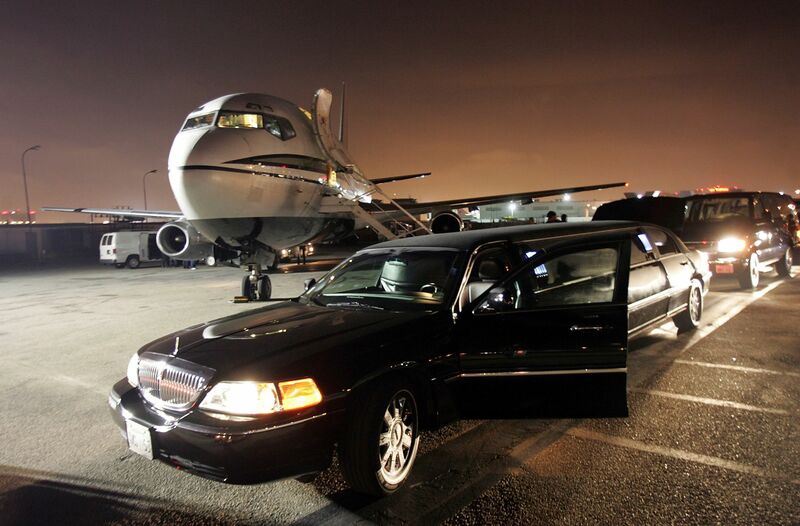 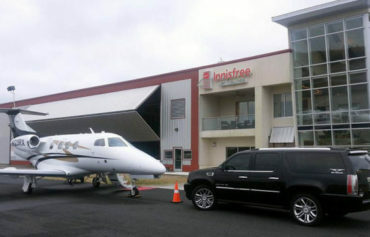 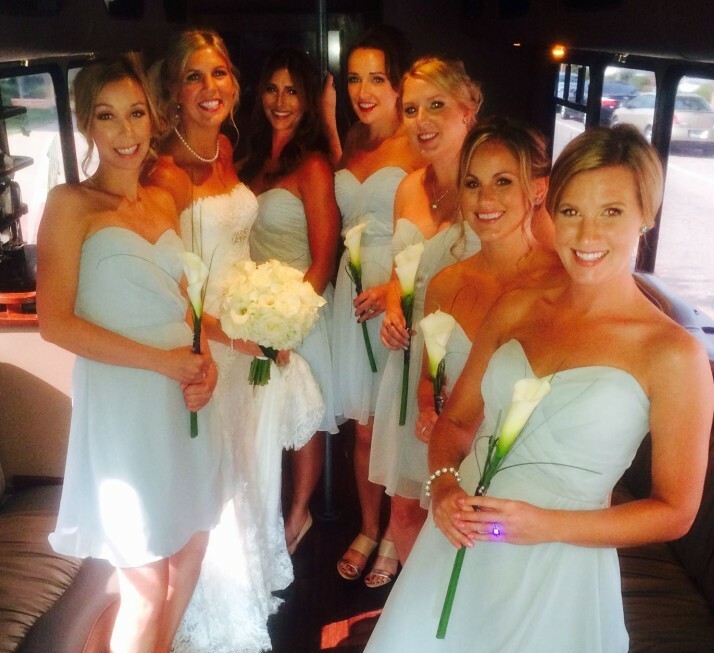 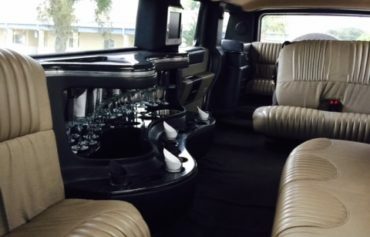 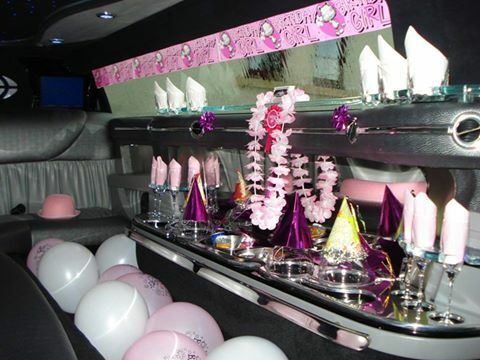 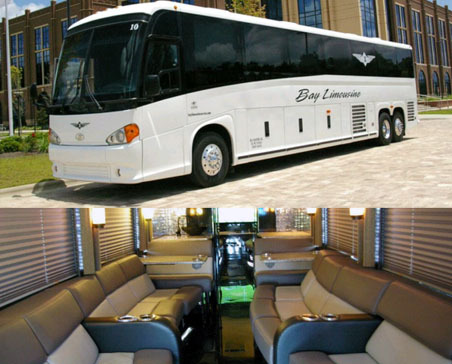 With over ten different varieties of luxurious and lavish vehicles including corporate cars, grand stretch Limos and SUV's, lively limo buses, and relaxing charter buses; Bay Limo will have anything you need or desire at affordable prices. 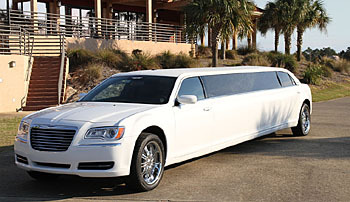 Our luxury limo rental services will give you an unforgettable experience on the Emerald Coast by driving you around in comfort and style.